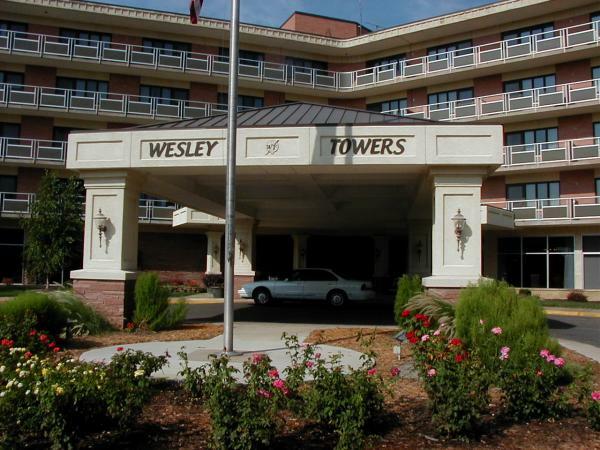 Wesley Towers is a 73 acre site of which 43 acres are now developed. 330 residents are currently living at Wesley Towers in settings such as: The Towers Apartments and Wesley Manor Apartments – both congregate living units; Patio homes, 28 Duplexes, Asbury apartments (9 units), and two new Heritage Homes – all for independent living. 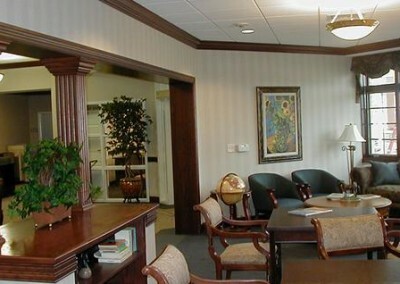 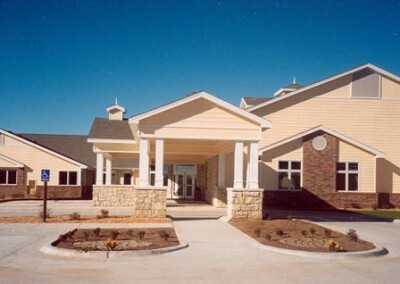 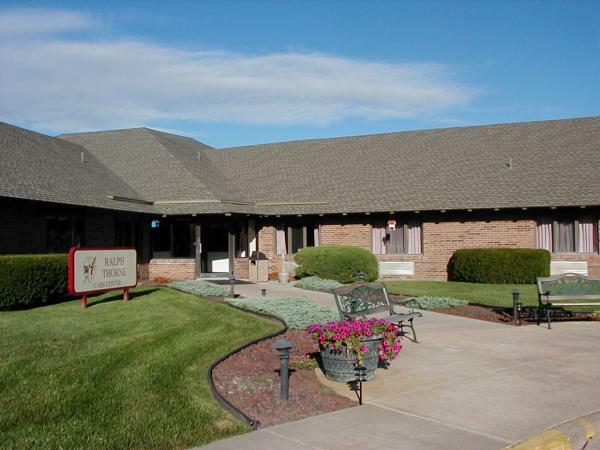 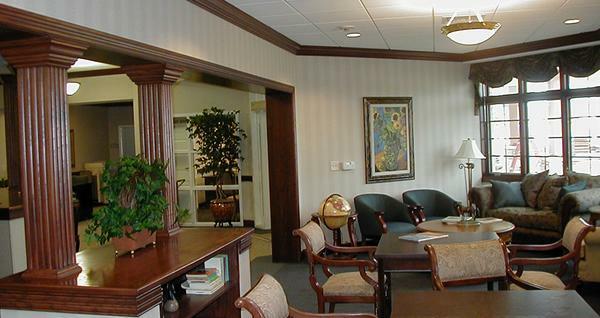 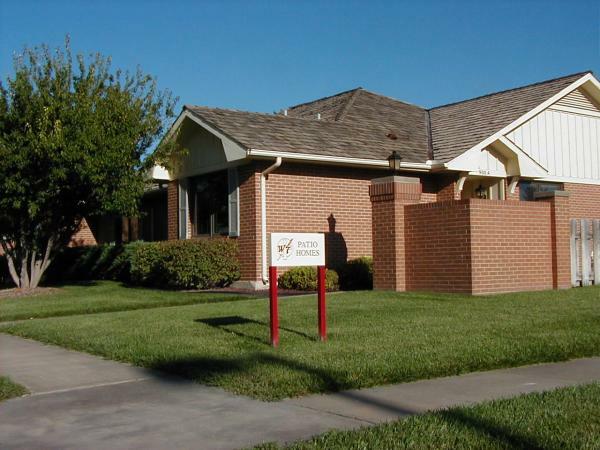 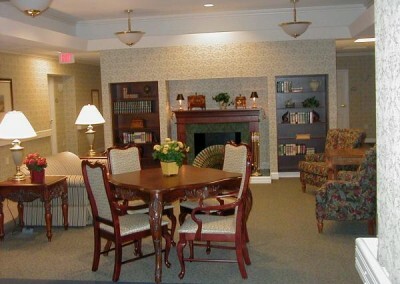 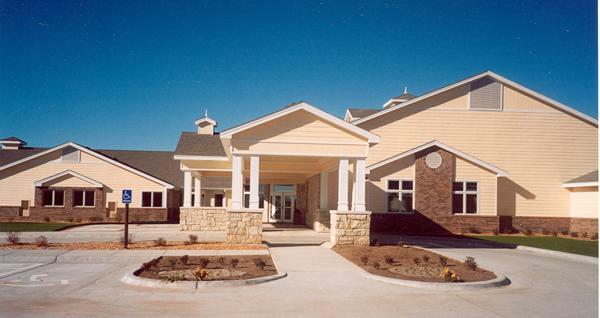 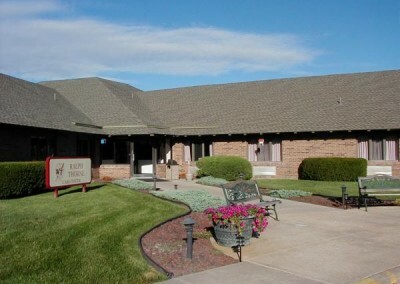 The Collier Assisted Living Center has 24 suites from 345 to 610 square feet each. 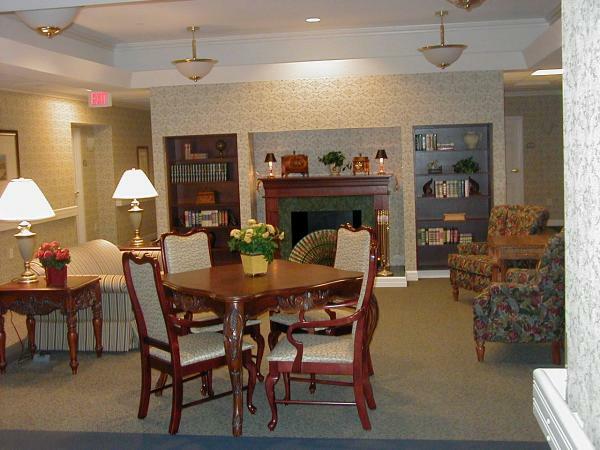 Wesley Towers is also licensed as a 24 hour, 130 bed intermediate, skilled nursing facility and includes the Ralph Thorne Care Center, The Oliver and Helen Hester Care Center, and a Special Care dementia unit for 15 residents. Landmark Architects and Engineers has been involved in every facet of development of Wesley towers beginning with the first “Towers” building (then known as The Methodist Home) constructed in 1966.